The Dumfries Historic Buildings Trust (DHBT) was disappointed to learn this week that Dumfries and Galloway Council’s funding application to the Scottish Government for funds to regenerate the town centre, including Rosefield Mills, has not been successful. As a result, important works to prevent further deterioration of the building cannot begin this Spring as was intended. A further blow has been the news that an application for a repairs grant from Historic Environment Scotland has also been rejected. In November 2020 Dumfries will commemorate the 80th anniversary of the arrival of Norwegian forces in the town and those forces were billeted at Rosefield Mills. The strong and enduring links between Dumfries and Norway can very fittingly be honoured by the creation of an exciting and innovative bricks-and-mortar festival space at a newly refurbished Rosefield Mills. With this aim in mind, and with no time to lose, the Trust is now investigating further funding options while awaiting a response from Dumfries and Galloway Council for feedback on this disappointing news. 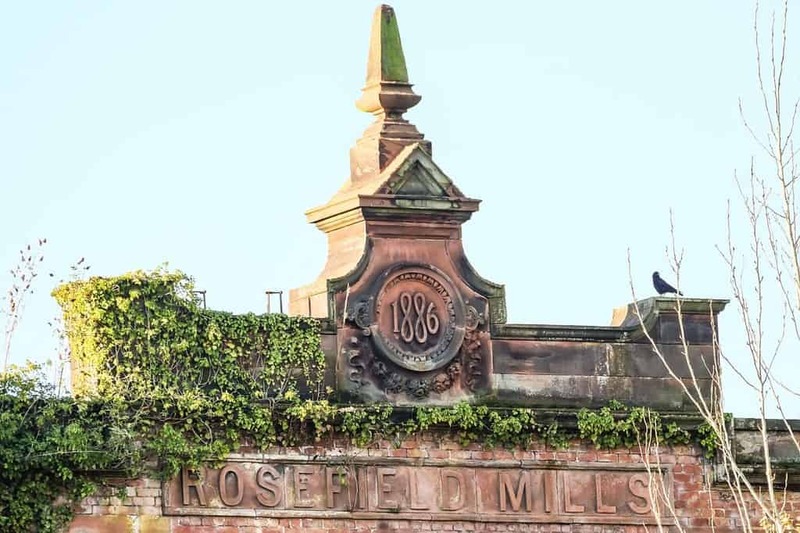 DHBT remains very grateful for the strong support from the community during the campaign to purchase Rosefield Mills and will work tirelessly to bring this much loved building back into use in a way which will benefit the people of Dumfries and beyond.